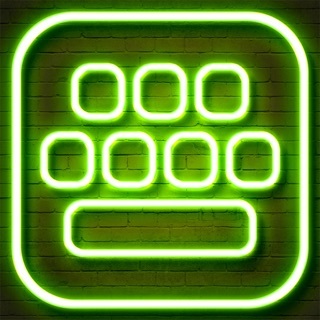 Color Keyboard Maker allows you to create colorful keyboard themes and change backgrounds, button colors, keypress color and fonts. Color Keyboard Maker does work offline. 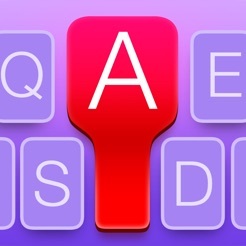 Design your color keyboard now, express your own typing style! Now your experience is going to be even brighter!